Relient K /rᵻˈlaɪ.ᵻnt ˈkeɪ/ is an American rock band formed in 1998 in Canton, Ohio, by Matt Thiessen, Matt Hoopes, and Brian Pittman during the band members' third year in high school and their time at Malone University. The band is named after guitarist Hoopes' automobile, a Plymouth Reliant K car, with the spelling intentionally altered to avoid trademark infringement over the Reliant name. The group is associated with the contemporary Christian music culture, most notably the Christian rock and punk scene. The group has also performed alongside secular artists. The band has reached critical success with mainstream pop punk and alternative rock. The band's sound incorporates piano and acoustic elements. Since its formation, Relient K has released nine studio albums, seven EPs, two Christmas albums, and one collection of rarities. The band has received numerous awards including a Grammy Award nomination in 2004 for Best Rock Gospel Album and two Dove Awards. 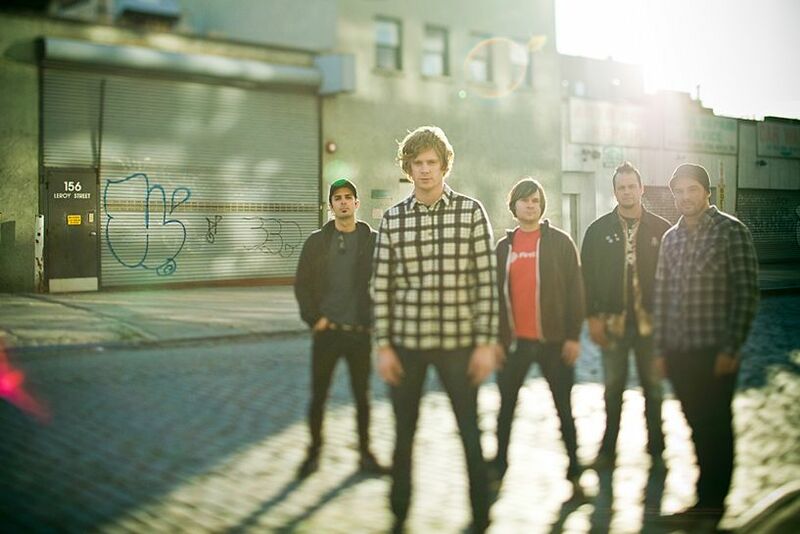 Relient K has found commercial success with their studio albums, three of which peaked in the top 15 of the U.S. Billboard 200 chart: 2004's Mmhmm, which debuted at No. 15; 2007's Five Score and Seven Years Ago, their fifth and most successful album, which debuted at No. 6; and 2009's Forget and Not Slow Down, which debuted at No. 15. The band has sold over 2 million records, with three albums being given gold certification by the RIAA. The band is also highly successful throughout the Christian albums and contemporary Christian music charts. On October 4, 2011 the band released a cover album Is for Karaoke. On July 2, 2013, the band's seventh full-length album, Collapsible Lung, was released. On July 22, 2016, the band's eighth full-length album, Air for Free, was released.